Daily Debate: What Do You Think the Backstory of the Snowpeak Ruins Is? So there are two huge Yetis living in a broken down old mansion on the top of a snow covered mountain. The Yetis are too big for most (all) of the furniture, and they aren’t using most of the rooms in the house. Since everything is perfectly Link-sized, I imagine it was built for Hylians. Walking through the rooms, you can tell that it was a masterpiece back when it was new; chandeliers, beautiful furniture, a courtyard equiped with cannons to defend it. But who built it? And why? Was it a rich family trying to escape the hustle and bustle of Castle Town? Or maybe a hidden retreat for the Royal Family? Perhaps it was a rebel groups trying to start their own society in the frigid temps of the north? No matter what the story is, you can be sure there is one; and I for one want to hear it. 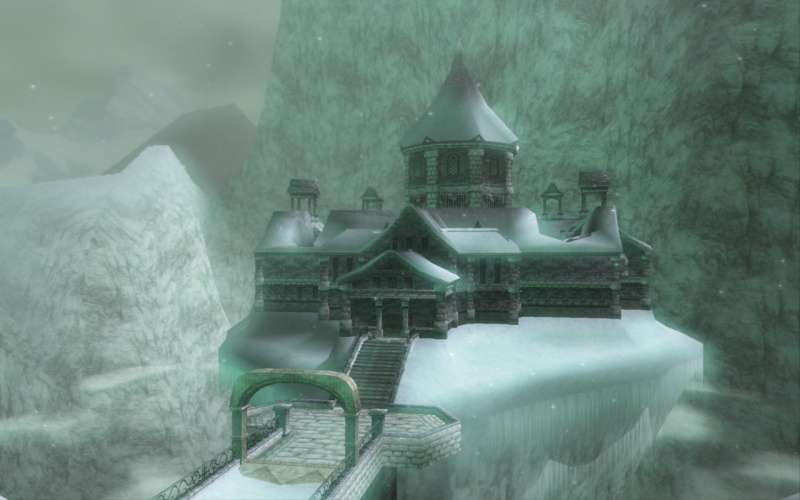 What are your thoughts on the back story of this unique dungeon in Twilight Princess? Let us know in the comments!